Shasta daisies are beautiful, perennial daisies that produce 3-inch wide white flowers with yellow centers. If you treat them right, they should bloom abundantly all summer long. While they look great in garden borders, container grown shasta daisies are easy to care for and very versatile. 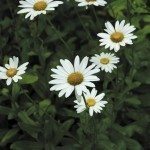 Keep reading to learn more about how to grow shasta daisies in containers. 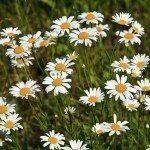 Can shasta daisies grow in pots? They certainly can. 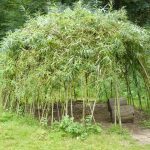 They’re actually well adapted to container life, as long as you don’t let them get dry or root bound. When planting shasta daisy in containers, make sure your pot has adequate drainage, but avoid terra cotta. You don’t want your plant’s roots to sit is water, but you don’t want it to leach out too quickly, either. Choose a plastic or glazed ceramic container that’s at least 12 inches deep. Plant them in an all-purpose potting soil. Container grown shasta daisies prefer full sun, but they will tolerate partial shade too. 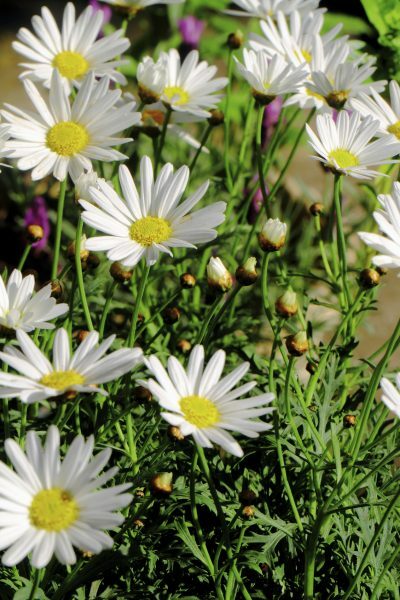 Caring for shasta daisy plants in pots is easy, as long as you keep them moist and pruned. Water regularly whenever the topsoil feels dry. Remove flowers as they fade to make way for new growth. 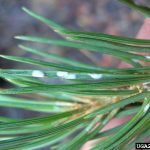 In the fall, after the first frost, prune the plant down to half its size. Shasta daisies are hardy from USDA zones 5-9, so container grown plants may only be hardy to zone 7. If you live in a colder area, you should overwinter your plant in an unheated garage or basement and water it only very lightly. 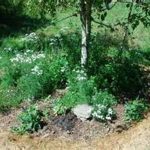 Every 3 or 4 years in the spring, you should divide your shasta daisy plant to keep it from getting root bound. Simply remove the plant from the pot, shake off the excess dirt, and use a serrated knife to cut the root ball into four equal pieces, each with some top growth. Plant each section in a new pot and let them grow as usual.